Necromancers get all the cool toys: automatic corpses, snarky skulls, cool cloaks. Therefore, you should show them what's up by talking your way around having to deal with them directly! Hitting them with your big metal stick is also an option, but that's way less interesting. 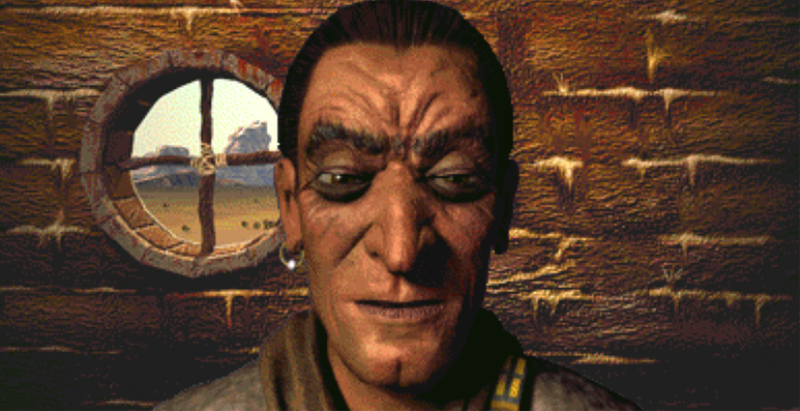 Step into the world(s) of Planescape and try to recover your lost soul! When you download, you just wake up in the mausoleum again. (01:45) Pogo canes and annoying nephews! (03:30) Segways can be dangerous. Still not the worst idea. (17:30) SolForge looks pretty interesting. (18:45) MMO economies, for the interested. (28:30) We at LTOVG enjoy a good skill grid. (30:30) Painting the town red. (53:15) The ranking stat is surprisingly important for bards. Next time on Last Time, Stronghold!